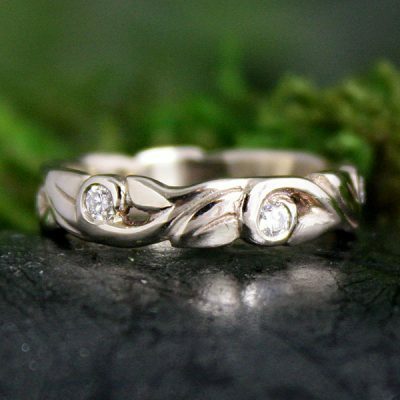 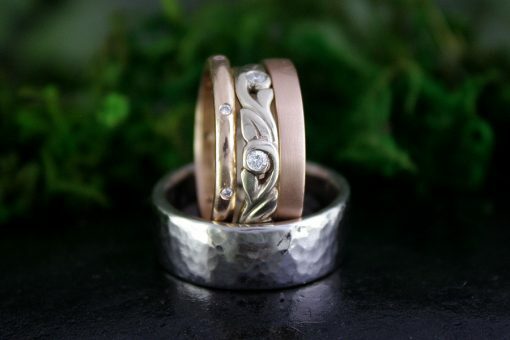 Hand crafted wedding rings in 14k white and 14k rose gold, with a sprinkling of diamonds. 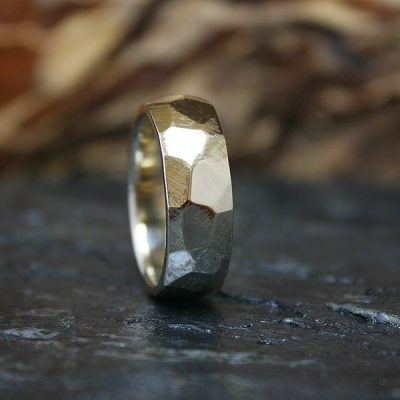 The three rings total 9.5mm width. 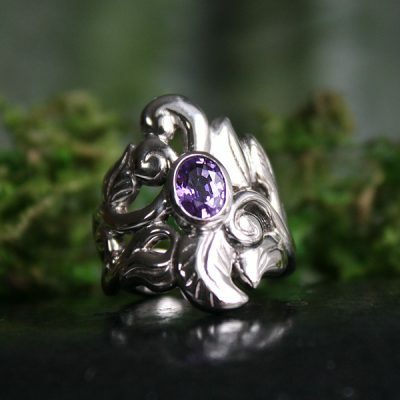 Each ring is sold separatelyas well!